As marijuana culture keeps expanding and more countries keep decriminalizing the use of cannabis, there are also many new strains being developed around the world and some have become very popular. 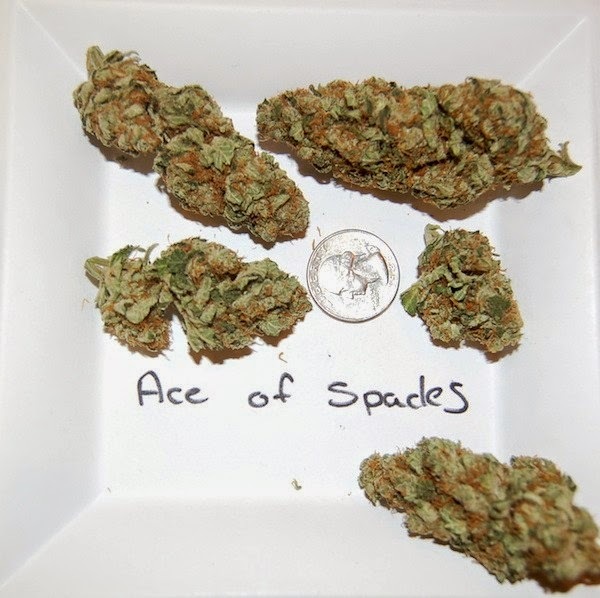 While some people believe that there is not much difference between marijuana strains, the fact is that there is and it can be very noticeable sometimes. It all depens how these plants are grown, how you take care of them, how you harvest your buds and how you cure them. So here are some of the cannabis starins, which have become very popular during 2014 and if you have not tried them yet, you should try to get your hands on some of them. This marijuana strain, has genetics from the most famous OG Kush and the relatively new Banana strain. This combination, has created a very potent strain, which can reach up to 18% to 20% THC content. According to many cannabis smokers, this strain is one of the finest tasting strains in California right now and it can also be found in many cannabis dispensaries around the State. 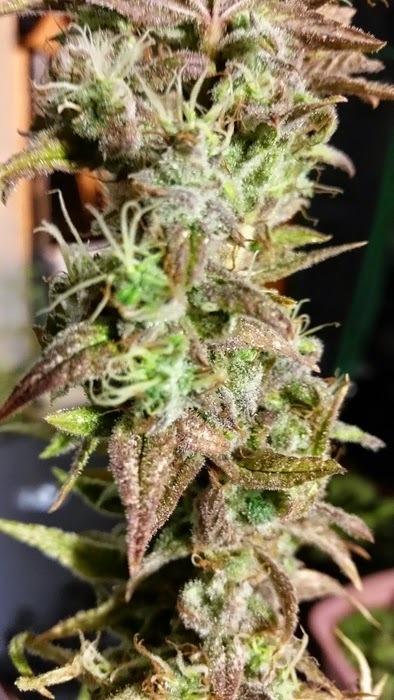 This is also a very potent cannabis strain and it is becoming very popular, because of its distinct smell, its texture and how it feels on your fingers, when you are rolling a fat blunt. This hybrid marijuana strain, can also be found in many dispensaries around California and it is now making its way across the world too. This hybrid cannabis strain, made our list, because it is said that many famous celebrities are choosing it and because almost everyone who tastes it, seems to like it. Many California cannabis dispensaries are also selling this hybrid strain and it can be found in Colorado and Washington too. So if you have not tasted any of these marijuana strains, try to find some nice buds and give them a try. I am sure that you will not be dissapointed! Please remember to share and like this article, so that more people can read about these popular cannabis strains in 2014 and give them a try too. If you want more news about marijuana, don't forget to sign up for our free newsletter, by leaving us your email in the box to the right.